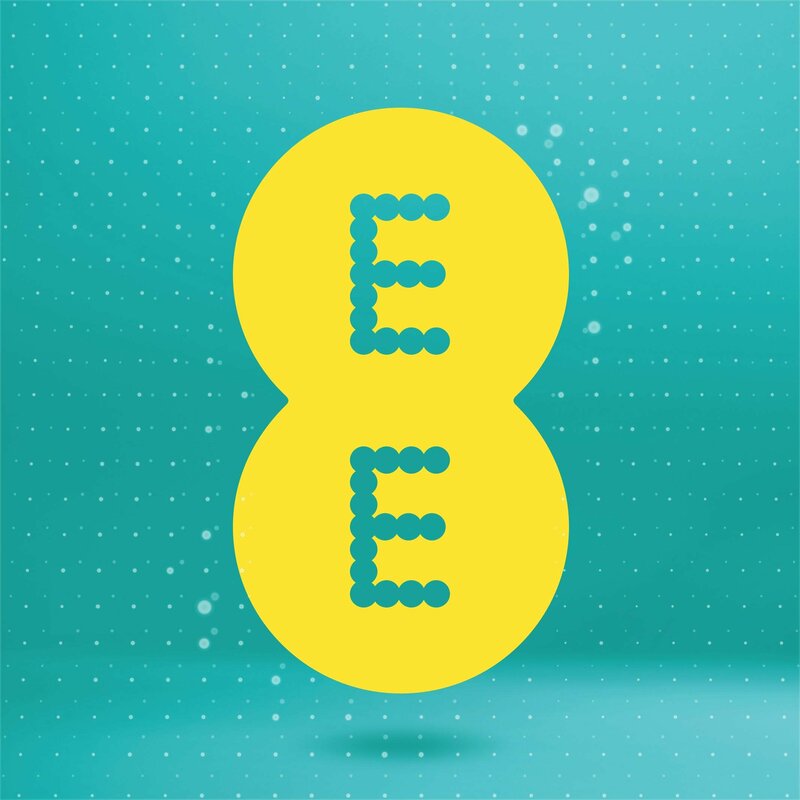 EE has a new offer of a limited edition Pay As You Go SIM which once topped up with a £10 1GB data pack, including 50 texts and 50 minutes of calls, EE will give you 100GB of 4G data for two months one the 1GB has exhausted. 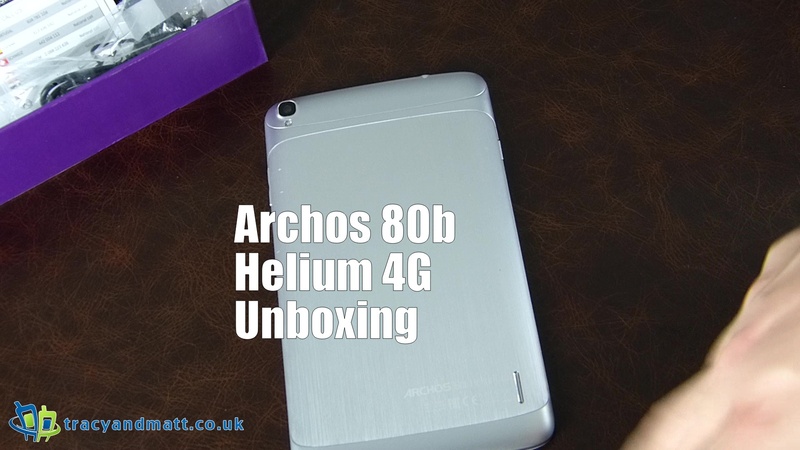 Essentially, spending £10 will get access to 201GB of 4G data, or 3G if that is all your phone/tablet can manage. To get the limited edition SIM you need to apply before 31st May 2015 and then top up with £10 within 14 days of getting the SIM and buy the £10 data pack. A big win for this is that EE does allow tethering on all their 4G plans.